The EU Parliament has called for keeping sanctions against Russia in place, urging the EU to set certain “benchmarks” for lifting them, even as top European officials – including the EU's foreign policy chief – seek to restore cooperation with Moscow. 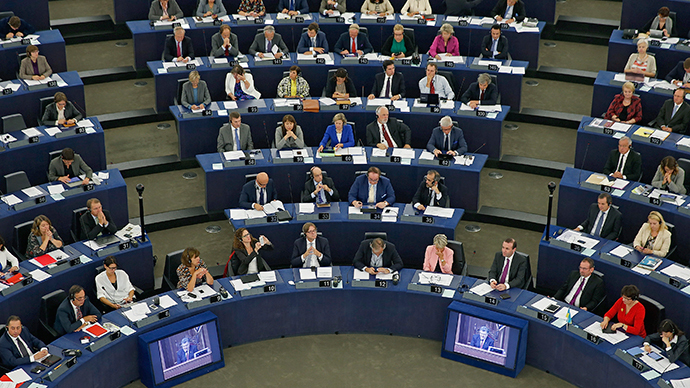 On Thursday, the EU Parliament voted on a resolution urging the EU Council at its March meeting to “maintain current EU sanctions against Russia and approve 'benchmarks' for lifting them,” according to the legislative body’s press release. However, Moscow has stated multiple times that there were and are no Russian troops in Ukraine, and that Russia has been fully committed to implementing the September Minsk documents. Political analyst Aleksandar Pavic says such “perfidious” tactics are nothing new and that since at least Yugoslavia in the 90s, the West has been pressuring adversary states into producing results of actions they didn't have full control of – and then punishing them for failing to do so. The bloc’s parliament added that in the events of Ukraine’s further destabilization, the EU Council should broaden sanctions to encompass Russia’s nuclear sector and international financial transactions. In contrast to the resolution, top EU officials have called for dialogue with Moscow to resume. At the plenary session of the bloc’s legislative body on Thursday, EU Foreign Policy Chief Federica Mogherini said that the EU must "think of restoring, partially, options and instruments for cooperation on rule of law and the judiciary with Russia." Earlier, German top government officials said that Moscow must be involved in the Ukrainian peace process. Additional sanctions may exclude Moscow from partnership in the resolution of conflicts which “will have very dangerous consequences for the entire world,” German Vice-Chancellor of Economic Affairs and Energy Minister Sigmar Gabriel said in an interview to a German paper earlier in January. 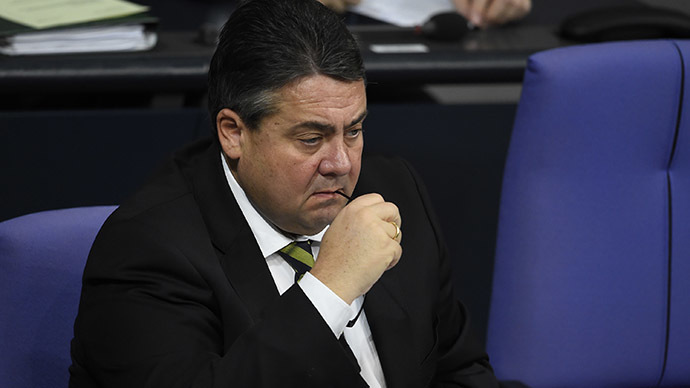 Though there are some in the US and EU that "would like to floor their superpower rival,” it is not in the interest of Germany or Europe, Gabriel said. "Those who want it, provoke an even more dangerous situation for all of us in Europe," he added. Meanwhile, German Chancellor Angela Merkel said last week that the sanctions on Russia could be lifted only if a ceasefire agreement is “fully” implemented. 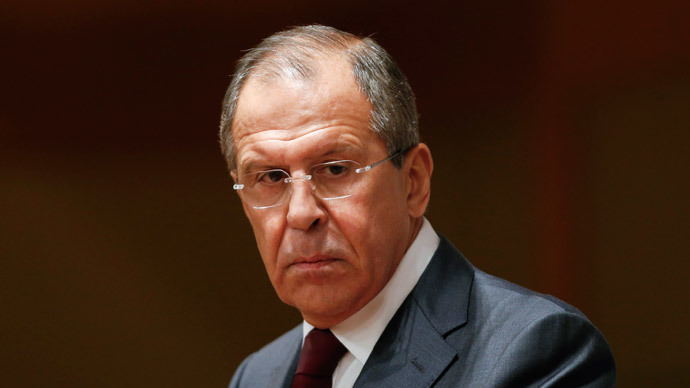 Meanwhile, Russian Foreign Minister Sergey Lavrov recently pointed to the fact that in response to the establishment of the Minsk agreement – which included a ceasefire in eastern Ukraine – the EU pushed a new package of sanctions on Russia. 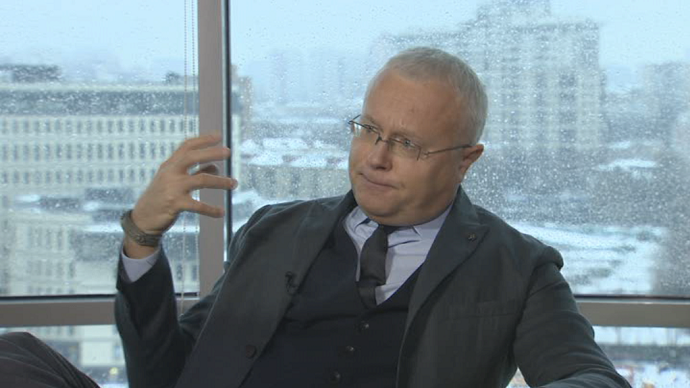 In an interview with France 24. he added that he doesn’t believe sanctions will do any good for the EU. A European diplomatic source in Brussels told TASS on Thursday that at least seven countries of the 28-member European bloc currently support the lifting of Western sanctions on Russia – Austria, Hungary, Italy, Cyprus, Slovakia, France, and the Czech Republic.